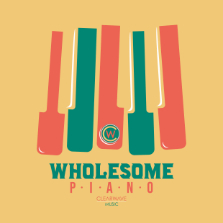 Beautiful and uplifting solo piano works, bursting with emotional potency. Dark, tense and dramatic orchestral works bursting with cinematic potential. 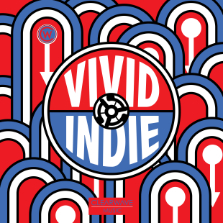 Thought provoking and emotive indie rock tracks ideal for pensive moments. 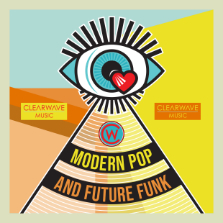 Slick pop tracks that blend elements of modern R&B, electronica and funk. 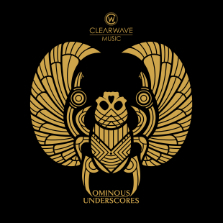 Welcome to Clear Wave Music. Choose from our high quality production music library that is constantly growing and evolving. Clear Wave is a fully licensed MCPS library, making it easy to license and use the best music for your media production. Copyright © Clear Wave Music Ltd 2019 | Site by Rose Innes and Amity Web.